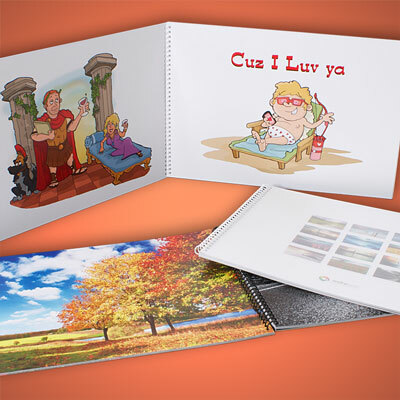 Have you ever wanted to show off a stunning collection of images, but have always been put off by the cost, well now we have the perfect solution for you. 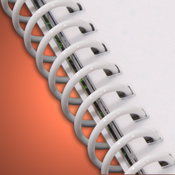 Printed on a state of the art Digital Press and on 350GSM Satin Paper the ‘A3 Presenter’ allows you to showcase your images up to A3 in a portable contemporary looking presenter. 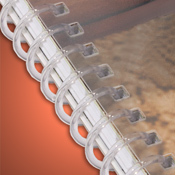 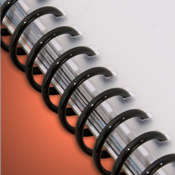 With a UPVC protected front cover, 40 pages for your creations and a hard white card back cover, this cost effective product will deliver the impact your work deserves. 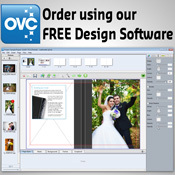 Ordering and designed through our One Vision Creator software couldn't be easier.